England skipper Joe Root won the toss and opted to field against India. 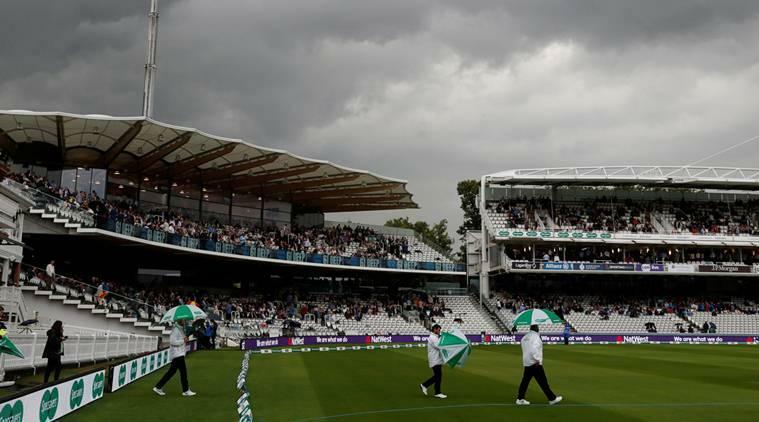 England skipper Joe Root won the toss and opted to field against India on the second day of the rain-shortened second cricket Test at the Lord's here on Friday. India have made two changes in their playing XI by bringing in Cheteshwar Pujara and chinaman Kuldeep Yadav in place of opener Shikhar Dhawan and pacer Umesh Yadav, respectively. 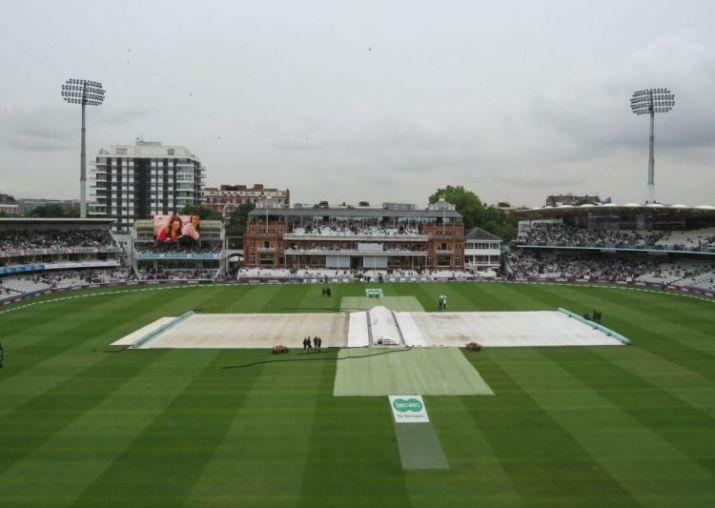 The hosts also made a couple of changes by handing Test debut to young batsman Ollie Pope in place of an off-colour Dawid Malan, and brought in Chris Woakes after being forced to drop all-rounder Ben Stokes due to his ongoing court case. 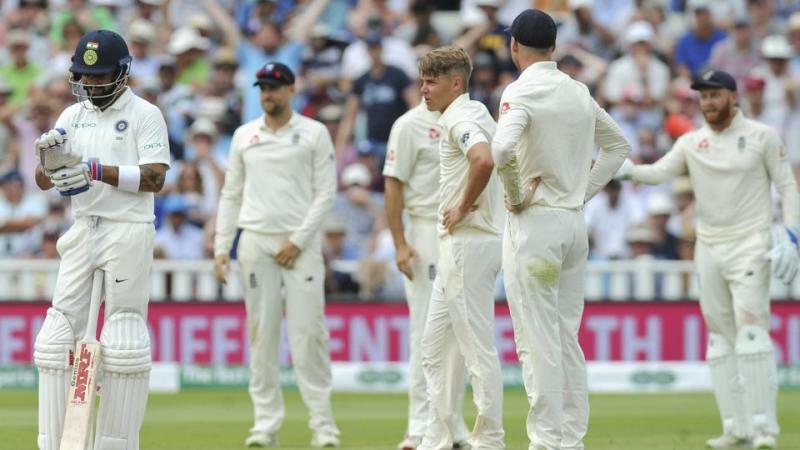 Day 1 of the second Test between India and England left the fans in the stadium disappointed as the match was washed out without a ball being bowled. It started with a drizzle and soon after it started raining because of which the teams even didn’t get the chance to decide who is going to bowl or bat over toss. It would have been a historical match India team will look forward to winning the match as they didn’t have a good record in past. India: Murali Vijay, Lokesh Rahul, Cheteshwar Pujara, Virat Kohli (Captain), Ajinkya Rahane, Dinesh Karthik(WK), Hardik Pandya, Ravichandran Ashwin, Kuldeep Yadav, Mohammed Shami, Ishant Sharma. England: Alastair Cook, Keaton Jennings, Joe Root (Captain), Ollie Pope, Jonny Bairstow (WK), Jos Buttler, Chris Woakes, Sam Curran, Adil Rashid, Stuart Broad, James Anderson.